The key to all successful recruitments is being systematic and diligent throughout. Our process is robust, well proven and the underlying steps we go through are always the same. 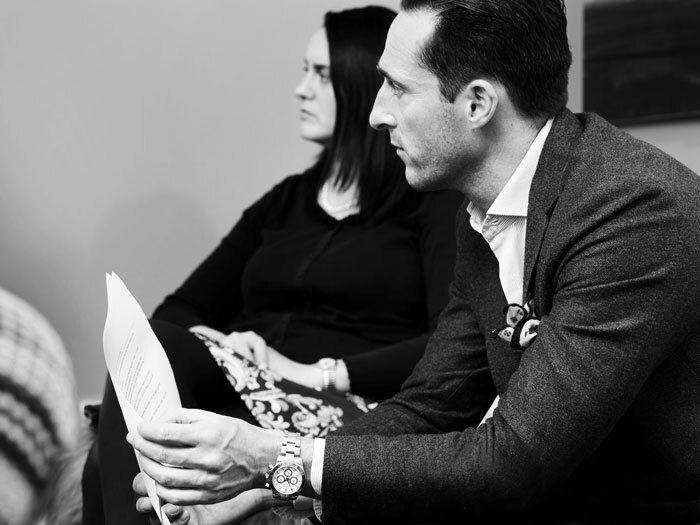 Our commitment to professionalism, coupled with the consistency of our process, allows both clients and candidates to make well-informed decisions. Combine intimate knowledge of the client’s needs and culture with experience and sound judgement to identify the most suitable candidates. Following the initial process, formal reference checks with superiors, peers, and direct reports will be conducted; and background checks, including a reputation assessment and verification of academic credentials can be performed.